Comment: Have ants and spiders in house that is 2,864 soft. Comment: I would like to get an estimate for a dead skunk under porch. Schaumburg Pest Control Services are rated 4.50 out of 5 based on 1,416 reviews of 14 pros. 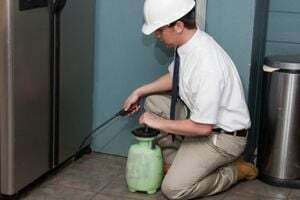 Not Looking for Pest Control Contractors in Schaumburg, IL?